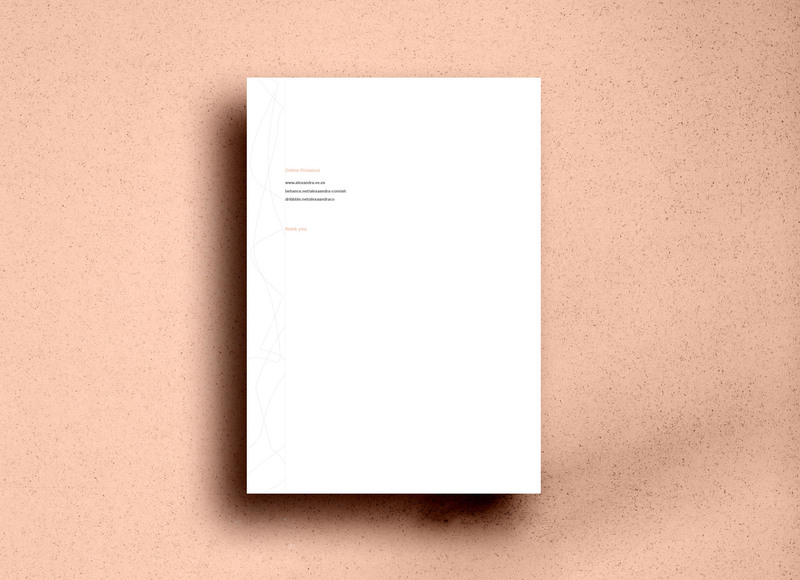 A professional two page resume template with a simple two column layout. The first page includes all necessary info the employer needs to see while the second page contains the contact info. 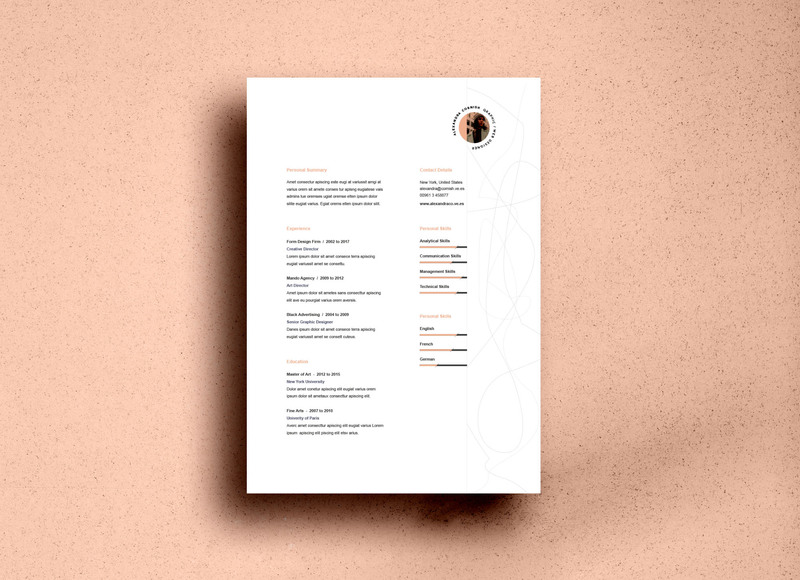 This cv is easy to customize being provided in illustrator format.